It’s really cool seeing a Charmander, Flareon, or Pikachu right in front of you when you’re playing Pokémon GO. 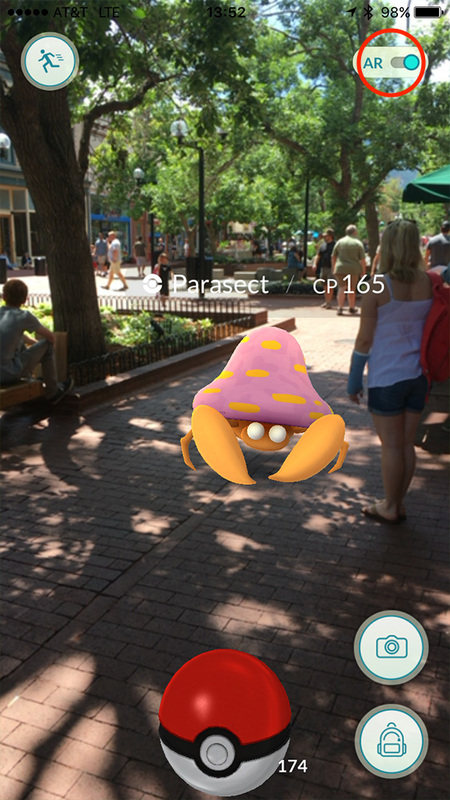 The augmented reality, or AR, that lets you see a Pokémon on the sidewalk in front of you is pretty fun, but turning it off can save a little battery life and makes the game easier to play, too. Read on to learn how to turn off Pokémon GO’s AR feature. Pokémon GO’s AR feature is on by default and uses your iPhone’s camera to overlay Pokémon onto what ever is in front of you, be it the sidewalk, a grassy park, or your desk. It’s fun, but isn’t necessary for game play and considering how battery-hungry the game is, anything that cuts down on its power usage is a plus. How hungry, you ask? Yesterday Pokémon GO burned through 56% percent of my battery in two hours. Like everything else in the game, turning off AR isn’t straight forward. You aren’t going to find the AR setting in the game’s settings even though it is, well, a setting. Instead, you need to find a Pokémon to catch. Before you start tossing Poké Balls at it, tap the AR switch in the upper right corner of the screen and the view of the world in front of you will change to a meadow. Changing the AR setting is universal, so once it’s done you won’t have to do it again when catching other Pokémon. 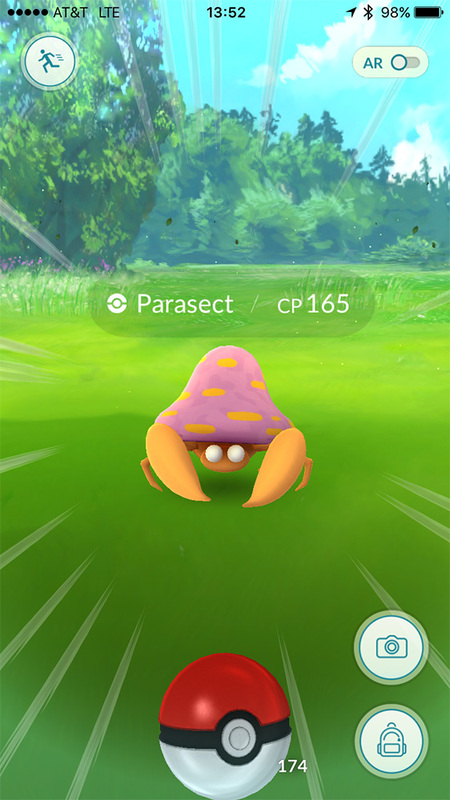 The bonus to turning off AR is that Pokémon will stay centered on your phone’s screen so they’re easier to catch. Pokémon GO will still punch your battery life in the gut, but that hit won’t be quite as hard with AR off. Still, you better keep a portable charger handy when you’re on the hunt. I’ve been getting curious about this. If you turn that camera off, does the remaining game still count as Augmented Reality? The game’s predecessor, Ingress, was often described as an ARG (Alternate Reality Game), but I never heard anyone try to attach the Augmented term to it. Minus the camera feature, there’s really no conceptual difference between Pokemon and Ingress.